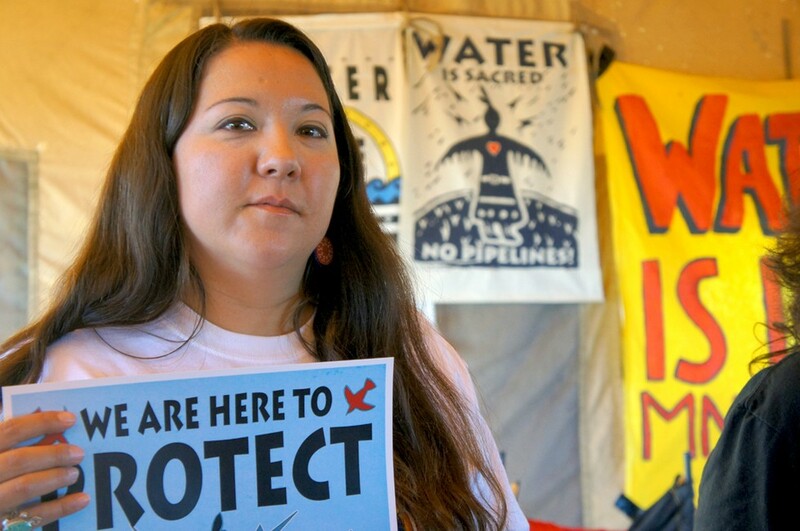 As we celebrate Native American Heritage Month this November, I think it is critical that we uplift the struggle against the Dakota Access Pipeline being led by the Standing Rock Sioux. 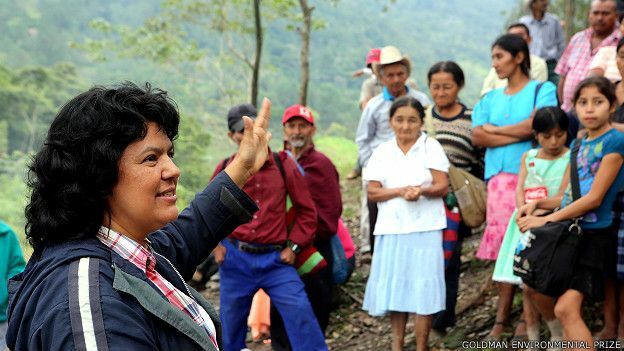 Berta Cáceres, an Indigenous Honduran woman who won the Goldman Environmental Prize for her grassroots organizing against the Agua Zarca Dam in Rio Blanco, was assassinated in her home last night (March 3). For the first time in the history of Canada as a nation state, more than a quarter of inmates in prisons are Indigenous people. Professor Sarah Deer is one of the newest MacArthur “Genius Grant” Fellows who were announced earlier this week. 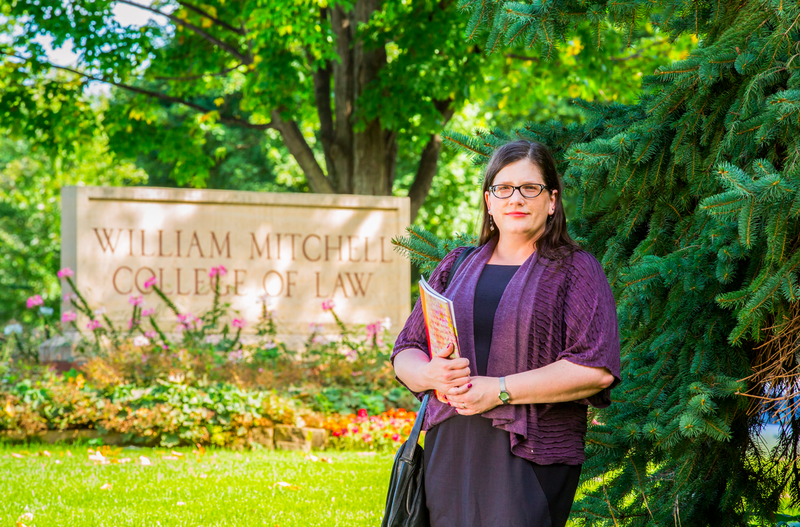 She is an incredible legal scholar and community advocate for Native women’s safety and health. Sarah is a member of the Muscogee (Creek) Nation of Oklahoma and teaches at William Mitchell College of Law in Minnesota. Native American women living on reservations face one of the highest per capita rates of violent crime in the world, but are often left with horribly insufficient means of justice. Tribal courts are impeded by limited jurisdictional powers and authority, and lack of resources; and as such, it is very difficult to prosecute those who commit these horrible crimes. The always amazing Feministing Jamz favorite Ana Tijoux is back with a new video for her track “Somos Sur” featuring Palestinian rapper Shadia Mansour. Talking global south unity and making connections between sovereignty for the indigenous peoples of the Americas and Palestinian sovereignty, this video is both visually and intellectually stunning. Don’t miss it. Lee esta entrevista en español al final de esta página. There’s also video of one of the officers dragging and punching one of the men after arresting him.Today, a few hundred people gathered in the centre of Sydney to protest the shooting. Aboriginal activist Graham Merritt accused Sydney police of racism. An indigenous Australian is 15 times more likely than a non-Aboriginal Australian. Indigenous Australians constitute 2% of the country’s population, and 25% of its prison population. 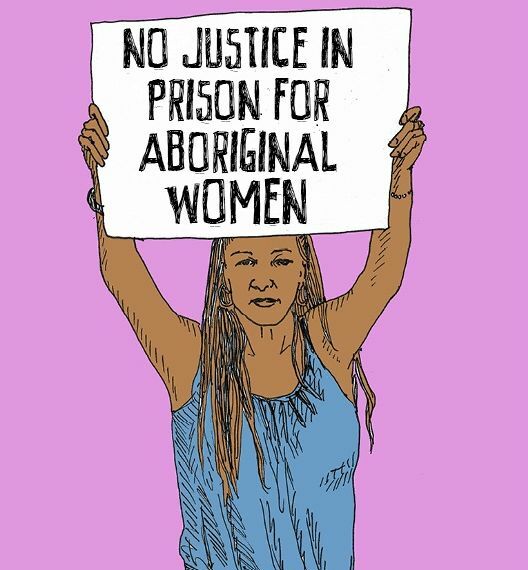 And of the 2056 inmates to die in custody in Australia between 1982 and 2008, 379 of them – that’s 18% – were Aboriginal. Those numbers represent a crisis of which all Australians should be thoroughly ashamed. This year marks the twentieth anniversary of the release of the findings in a royal commission investigation of Aboriginal deaths in custody. That commission was launched in response to the violent death of a 16-year-old boy, John Pat, in police custody in 1983.